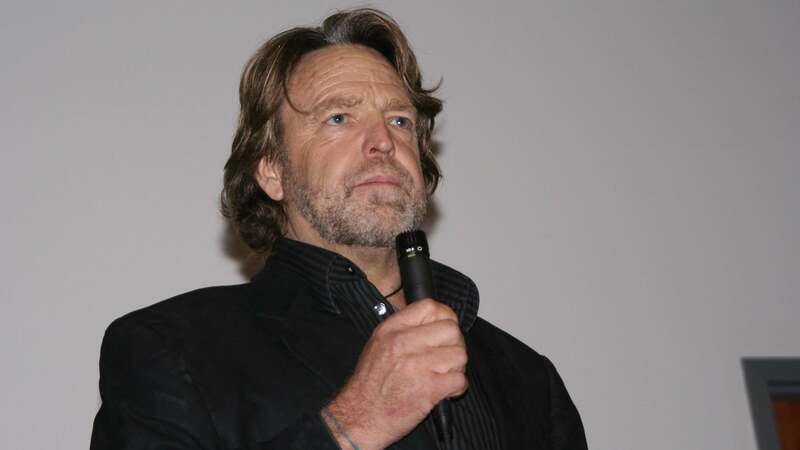 Recently, the nonprofit privacy advocacy organisation Electronic Frontier Foundation announced the passing of its founder, John Perry Barlow. He was 70. In addition to his groundbreaking work at EFF and his contributions to the Grateful Dead as a lyricist (Cassidy, anyone? ), he established a set of guidelines by which all grown ups should operate. Barlow wrote the Principles of Adult Behaviour as he approached his 30th birthday. According to his Reddit AMA four years ago: "I found myself so surprised to have reached an age of indisputable adult that I wrote up a set of "adult principles" that I've been trying to live up to for 35 years." The rules below are concise, practical, and can be applied to nearly every aspect of life, from waiting in line at the supermarket to having a difficult conversation with a loved one. Barlow was determined to adhere to his list of self-imposed virtues, and stated in his original post about the principles in 1977: "Should any of my friends or colleagues catch me violating any one of them, bust me." Can't really argue with any of that. Very wise for a 30 year-old.